RFID based on the 125KHz standard is simple and robust. With a range up to 8cm, it provides a good general purpose solution. The readers are simple making them lower cost than some other solutions. 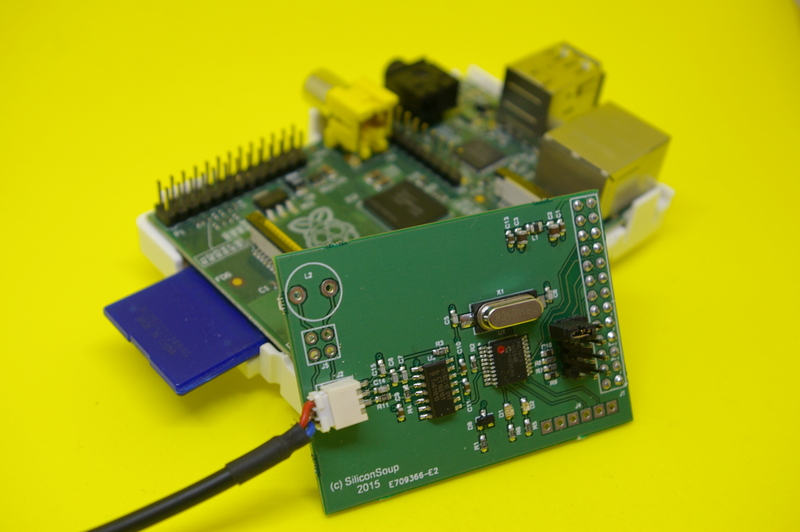 The 125KHz RFID reader for the Raspberry Pi provides a simple and robust RFID reader. Tags come in all shapes and sizes. 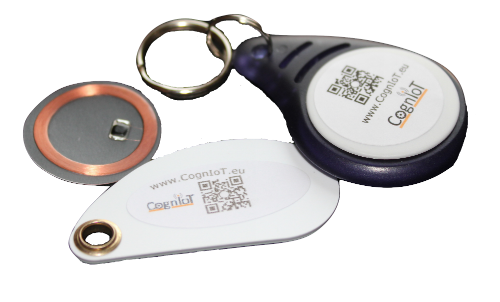 Independent of physical size and shape tags are available in different formats. Some tags are just a unique number that is used only for identification. Other tags have memory that may be written a read to store data in the tag.